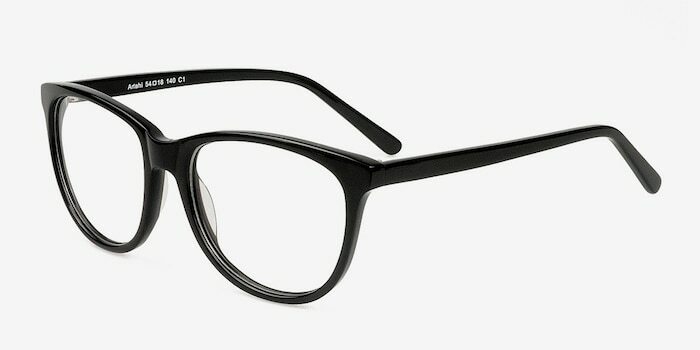 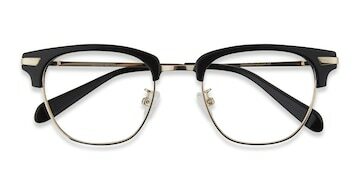 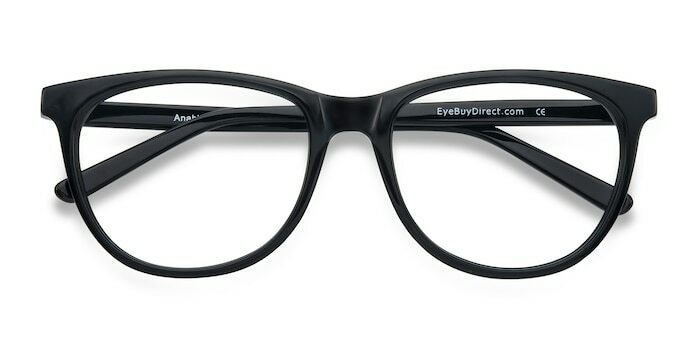 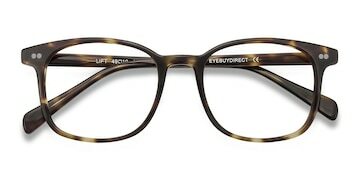 These black eyeglasses are simple yet radiant. 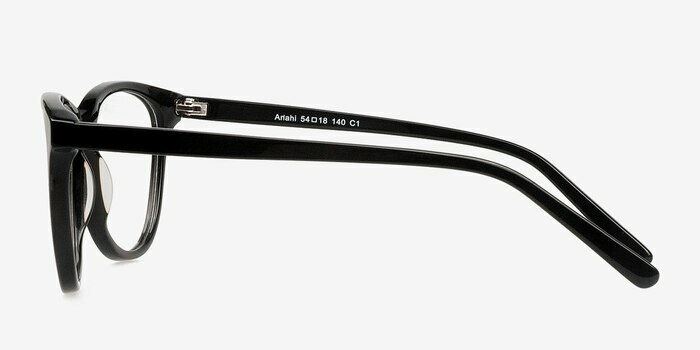 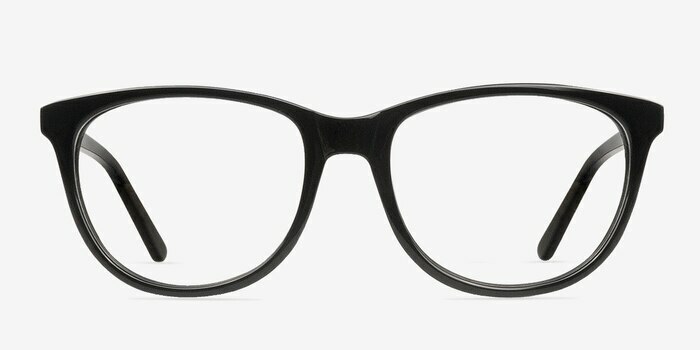 This full plastic frame comes in a glossy black finish with subtle cat eye horn shaped lenses that add a touch of character. 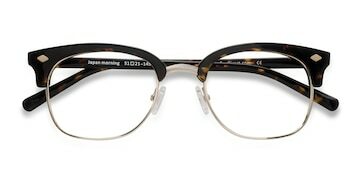 The temples are slender and complement this feminine yet strong look.